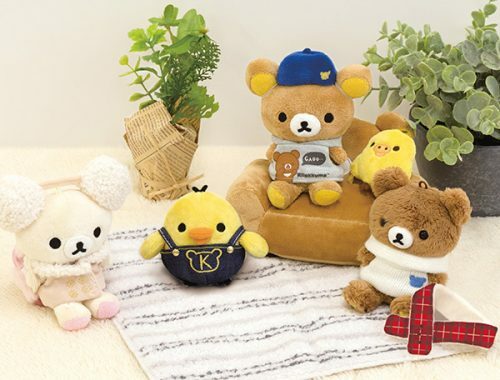 New Paperchase Kawaii - Super Cute Kawaii!! I was in Edinburgh earlier this week and of course, ended up in Paperchase since it’s way bigger than our Glasgow mini-store. And somehow I came home with another noodle bowl! 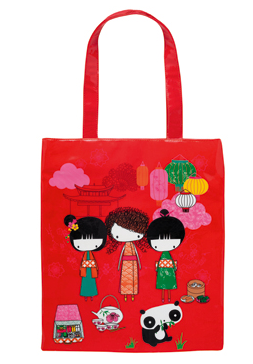 It’s part of the new Tokyo Trippers collection and so adorable! The rest of the collection is a reworking of the recent Day Trippers designs, but with a lovely red colour scheme, and a cute panda too! I also liked the new Teapot collection and got this little square tray. 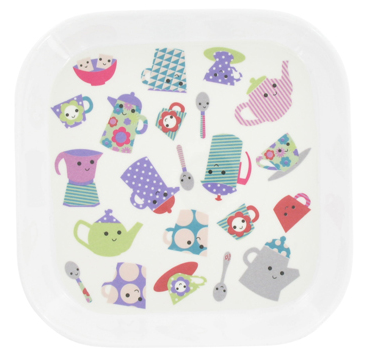 You can never have too many cute trays, I say. 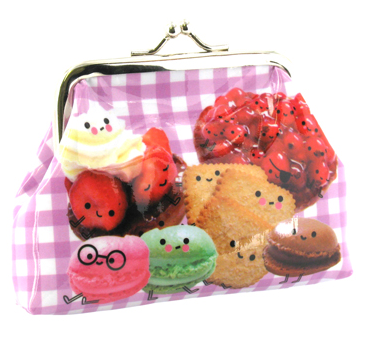 Also new in store is the Patisserie Pals, who feature on loads of products, like this cute purse. I think these guys must have come from the same bakery as the Le Buns, oui oui? I’m keeping my eyes open for a glimpse of the ever-elusive Colonel! 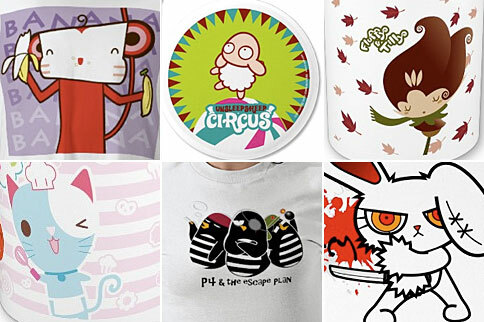 All these and more are available from the Paperchase website, with international shipping available. Try not to spend all your money! 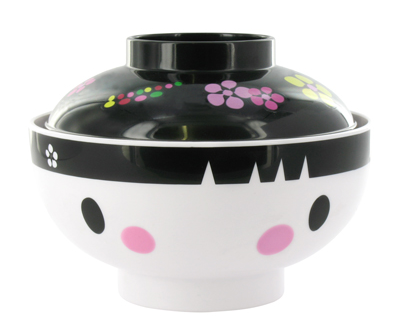 I bought a set of noodle bowls a year or 2 ago and most of the designs have come off. 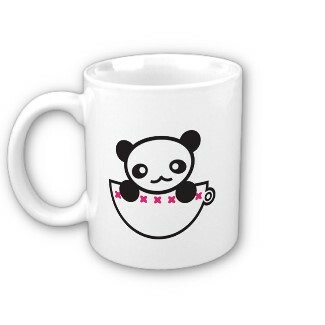 They say they are dishwasher safe but I’m not so sure. Love the new design though and I would still buy more cos they are such a joy to eat from.